Congratulations to local charity, ABC to Read, on being Awarded the Queen’s Award for Voluntary Service, in recognition of its outstanding work with local children who are struggling with their reading. The award is acknowledged as the MBE for volunteer groups. I met ABC and its volunteers at Christmas, last year, when I was contacted as part of their push to get more people to volunteer to help children in West Berks schools to learn to read. The team at ABC recruits, trains and supports volunteers from the local community to act as an ABC reading helpers. Helpers then spend 30 minutes with each child, twice a week, reading, chatting and playing games. They focus on the child’s reading confidence using a range of general literacy resources provided by the charity, but need in West Berks, currently outstrips demand. There are plenty of children, even in our wonderful West Berkshire, who do not read well or even at all, and the undivided attention given by ABC volunteers makes a world of difference. Latest evaluation data show that on average the performance of children supported by the charity improves by 2 educational sub-levels in a year, but whether students go on to study history or science, or just read newspapers, instructions and shopping lists, volunteers know that by teaching a child to read, they are opening doors to a fundamentally better life. Schools pay to have ABC volunteers come into their schools, but it doesn’t cost much and it’s a great way to use Pupil Premium money. One volunteer costs £360 per year, which equates to £3 per week per child. If your school already has its own army of volunteers, the charity is also glad to train schools’ own Parent Helpers. At the Willows, I met volunteers, Mary Moffat and Alistair Davis, and it was evident they love working with their students. Head Teacher, Alex Butler, also, has no doubt her children benefit hugely from the regular reading sessions. I read the group two of my favourite poems (Custard the Dragon by Ogden Nash, if you’re interested, and ‘Twas the Night Before Christmas by Clement Clarke Moore – it was December, after all). The children loved it – they were friendly, full of energy (in a good way!) and hugely receptive. We had great fun, with them calling out the rhyming words at the end of key lines. The children are a real credit to their families and The Willows. 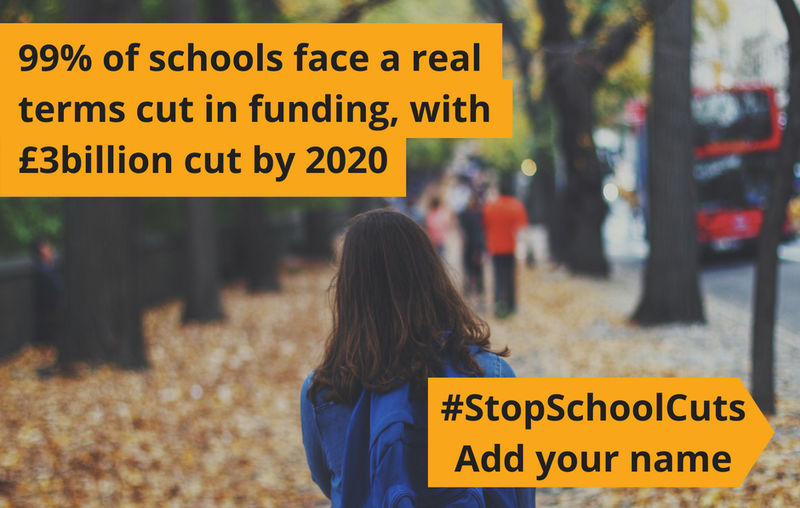 increase the number of primary schools that take on the scheme. If you would like to find out more about becoming a volunteer or if you are a teacher or parent who would like to find out how to get the scheme into your school, please write to ABC to Read for advice and information. Reading with students at The Willows – what rhymes with jelly?